"It is with deep respect and admiration that we announce the passing of legendary singer-songwriter Tony Joe White. With a prolific recording and performing career spanning more than 50 years, his songs traversed many genres, including blues, rock, country, R&B, and Americana, which is an incredible testament to his versatility as well as to his roots. A one-of-a-kind songwriter, his songs were covered by Elvis Presley, Tina Turner, Waylon Jennings, Willie Nelson, Joe Cocker, Tim McGraw, Kenny Chesney, Ray Charles, and countless others. 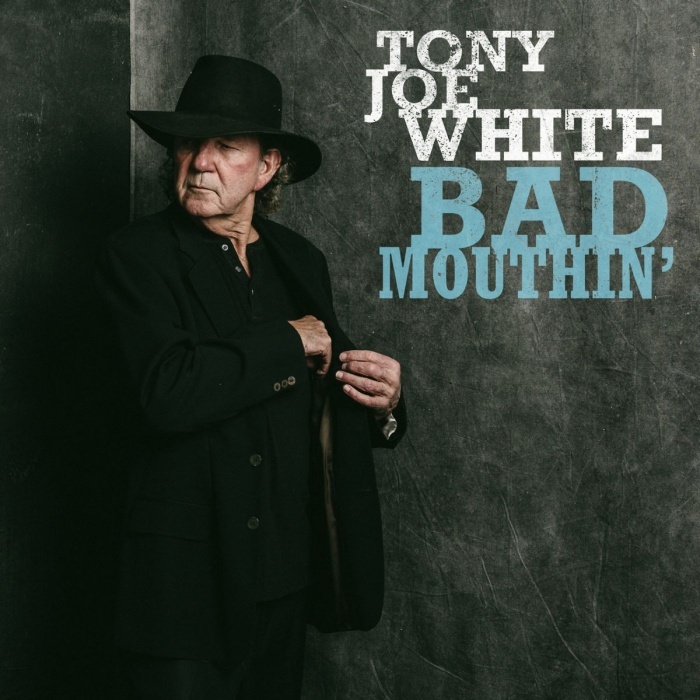 His newest album, Bad Mouthin’, was released in September 2018, and features a blend of classics as well as five White originals, including two of the first songs he wrote—just before penning his breakthrough hits “Polk Salad Annie” and “A Rainy Night in Georgia” in 1967.